Summer 2019 Deadline: Certification Requests need to be submitted no later than May 6, 2019 for submission before the Summer Term begins. Certification Requests made after the deadline date may not process until after the semester begins so you will need to pay tuition out of pocket. 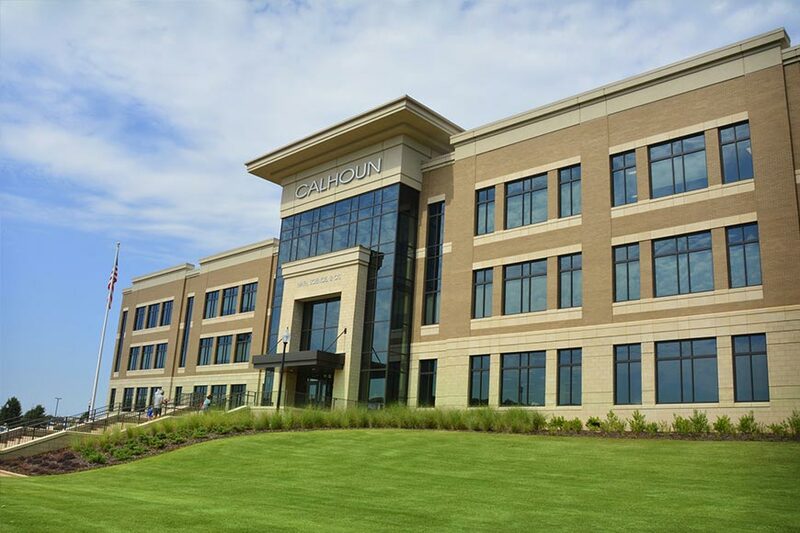 Welcome to Calhoun Community College – veterans, national guard/reservists, and dependents/survivors are eligible for VA education benefits. Students receiving VA education benefits must submit a REQUEST FOR CERTIFICATION FORM to the Veterans Affairs Office each semester in order to receive benefits. Any changes in enrollment must be reported to the VA Certifying Official by email immediately to avoid payment problems. Veterans and National Guard/Reservists (Chapter 30, Chapter 1606) must verify their enrollment on the last day of each month through WAVE (Web Automated Verification of Enrollment) website https://www.gibill.va.gov/wave or by calling 877-823-2378. Veterans must be enrolled in a degree or certificate program to be eligible for benefits. You may pursue only the required courses for your particular degree as outlined in the college catalog. 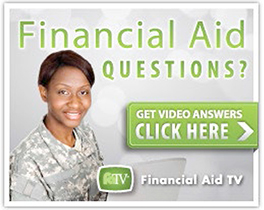 Only those courses in which you received a grade of “F” may be repeated one time and paid for by the GI Bill. Veterans who withdraw from a course(s) which alter their benefits after the college’s official Add/Drop period, will be charged by the VA with an overpayment dating from the first day of the class unless there is a “mitigating circumstance”. The VA will consider such reasons as: illness, new job, altered work hours, transfer, etc. New to Calhoun and VA Benefits? New to Calhoun but continuing VA benefits?